Greetings Modesto Fans: I am so excited to present the new February ModestoView. 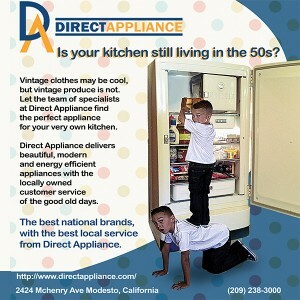 We have an amazing cover photographed in the spirit of Norman Rockwell featuring Danny and Sandy Emfinger. 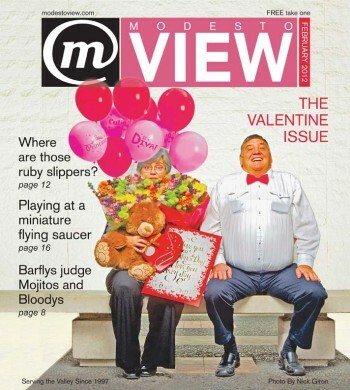 ModestoView celebrates love, relationships, fun, excitement, community involvement and celebration of the good things in Modesto. We have awesome interviews with the world famous and locally born – Brett Dennen and the daughter of Judy Garland Lorna Luft and celebrate the 70 years of marriage of our own Buck and Beatrice Hudson! So many good things, right here in our town. Enjoy our city today and everyday.